Come experience an extraordinary film. 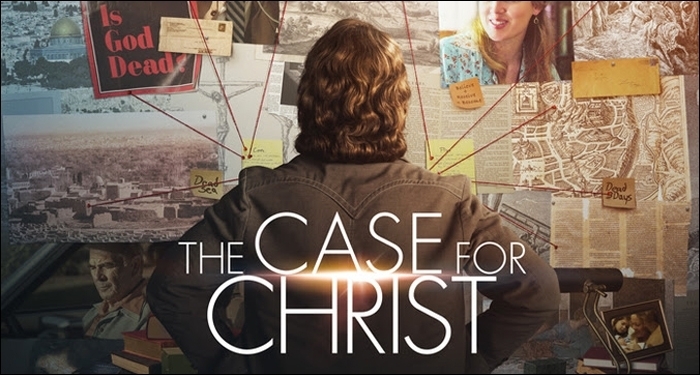 Based on the true story of award-winning investigative journalist and self-proclaimed atheist, Lee Strobel. When Lee’s wife, Leslie, becomes a Christian, he sets out to disprove the existence of God. Sign up at either campus for dinner reservations. Brian calls this movie “the most meaningful thing that I’ve done in 30 years of doing this work.” Listen to a little invitation to you from Brian.